The Office of Conflict Resolution and Student Conduct Services at Colorado State University is dedicated to supporting students in overcoming mistakes and providing services to help them manage conflicts at the lowest level possible. The Conflict Dynamic Profile (CDP) has been a recent addition to our toolkit, but has already dramatically improved and streamlined an important new initiative. The Conflict Resolution staff has been experiencing great success with Conflict Coaching – a series of one-on-one conversations examining the student’s internal and external responses to interpersonal conflict. The goal is for the student to leave with a deeper understanding of their own behavior, armed with tools to make future choices that fall in line with their goals and values. The Student Conduct staff have a long tradition of utilizing forward-thinking sanctions with students who have violated the code of conduct. The ultimate goal is to promote personal accountability and the emotional growth of students who have made mistakes. Recognizing that many of these students might lack the knowledge and skills to manage conflicts effectively, Conflict Coaching has been added to the list of possible educational outcomes at CSU. As far as we know, this is the first time Conflict Coaching has been utilized this way in higher education. Creating an effective process for mandatory Conflict Coaching was somewhat challenging. 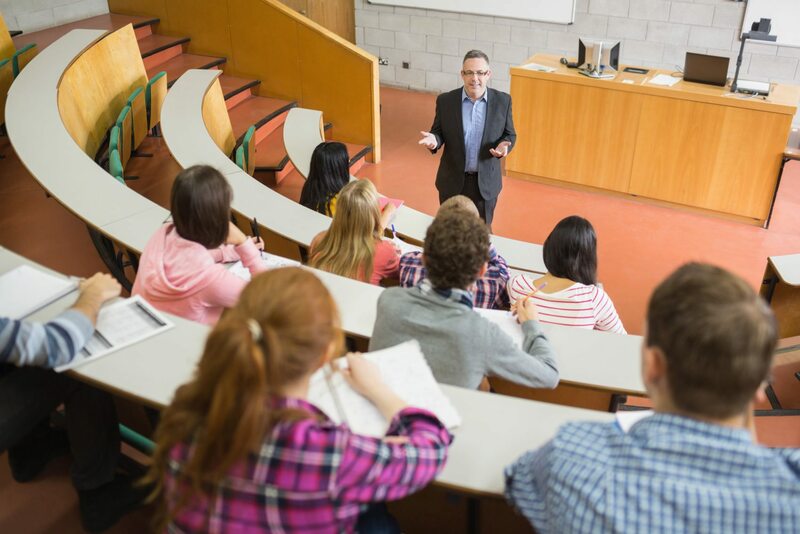 In the past, all coaching services were self-referred and entirely voluntary, so students were naturally interested in participating, and typically had clear goals for what they hoped to achieve. We knew that for sanctioned Conflict Coaching to be effective, students would need to have buy-in and genuine engagement with the process – a somewhat difficult feat when the process is required. Initially, we found that students often were either resistant to being open with the coach, or simply weren’t sure what they wanted to work on. This put the coach in the awkward position of trying to figure out, with limited background information, the students’ constructive and destructive tendencies in conflict. This process took a lot of time and energy, and wasn’t always effective. The missing piece came from the incorporation of the CDP. Having become certified to administer the assessment, I decided to try it out with one of my sanctioned conflict coaching students. The introduction of the profile had immediate and positive results. The fact that it is a self-assessment helps students feel more empowered in the process. They aren’t being judged or defined by another person they don’t know, but rather seeing objective results based on their own responses. While I explain to students that they might not agree with their results, I find the majority of students do. Plus, it adds an element of fun to the coaching process. Most of us like learning about ourselves – as evidenced by the plethora of online personality tests and quizzes. We’ve found that even students who are initially very resistant to the process are often quite eager to see their CDP results. Once a student is assigned to participate in conflict coaching, they are emailed a link to the CDP-I. After this is complete, they can come in for their first one-on-one coaching session, in which they get to see their results. This yields a clear sense of problem areas and conflict patterns. The student uses their CDP results to self-identify goals for improvement, and the remaining sessions are spent learning and practicing helpful new strategies and skills. In a short time, requiring students to receive skill-building conflict coaching has progressed from an experiment to an integral service of our office. Currently, two additional Conflict Resolution staff members are in the process of becoming certified to administer the CDP-I so that we can keep up with the demand for this service. 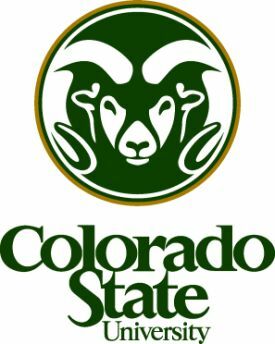 Colorado State University is proud to be setting the bar higher for higher education student services nationwide, and the Conflict Dynamic Profile has been incredibly important in our success.